We recycle 97% of the grain and hops used in the brewing process as animal feed on local farms and were the first UK brewery to be awarded a Feed Materials Assurance Scheme certificate. 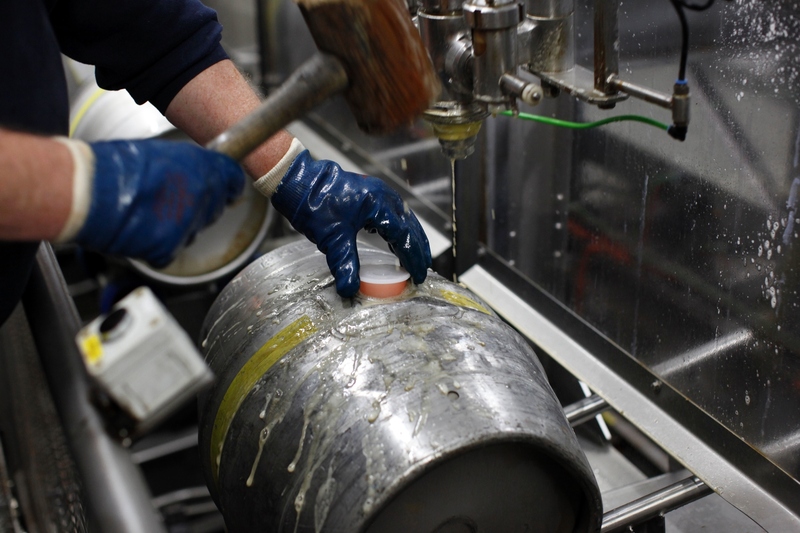 Our waste is separated into recyclable elements and the waste oil from our managed pubs and the brewery’s kitchens is collected and converted into biofuel. In 2013 we invested in a £3milion Water Recovery Plant which allows us to recycle the waste water that results from brewing and cleaning, rather than sending it to the drain. We brew with certified mineral water, drawn from an artesian well deep beneath the brewery and this equipment enabled us to reduce our water consumption by 40%. The Plant provides a long term solution for the brewery’s waste water and reduces our load on local infrastructure. PDX wort heater: we were the first brewery in the world to introduce this heating system which – adapted from powerboat technology – inject steam at high pressure into the brewing kettles, resulting in an energy saving of more than 47% in the brewhouse. 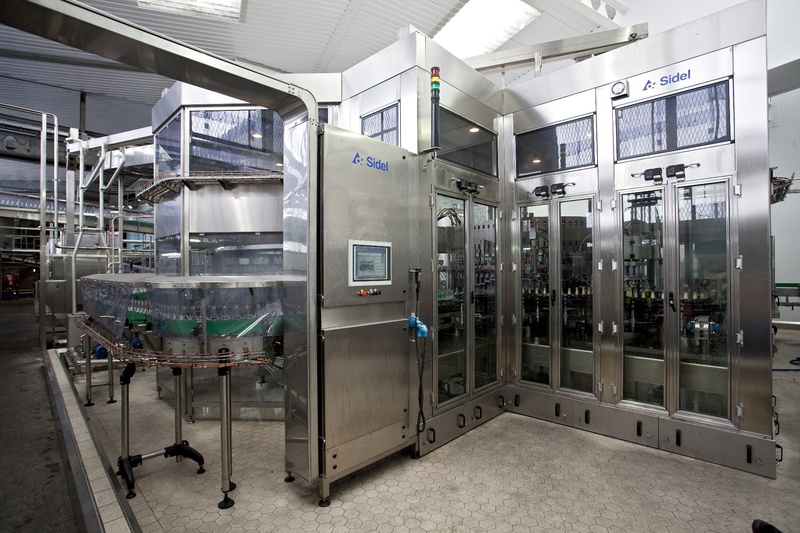 A new bottling hall, introduced in 2009, enabled us to reduce our energy and water consumption, particularly by switching from tunnel to flash pasteurisation. 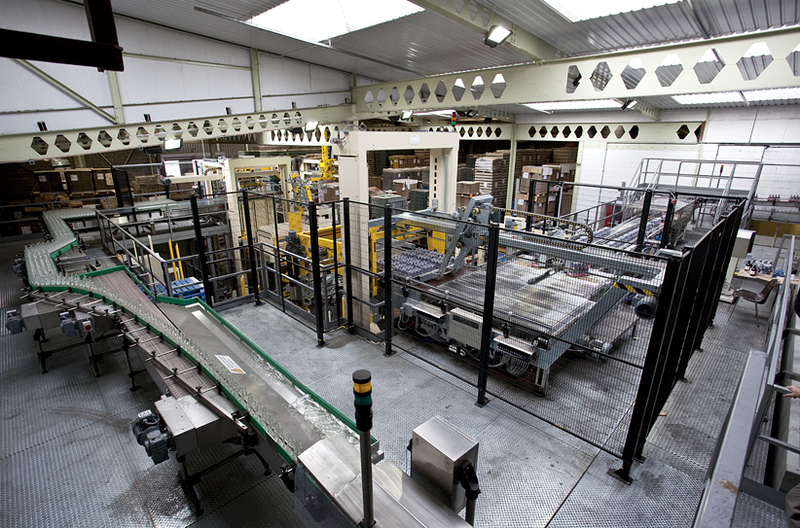 Overall energy consumption in the bottling hall has been reduced 27%. We met the ESOS requirements within the statutory time period. We install LED lighting where appropriate, and have a rolling programme to retrofit LED into our managed pub estate. 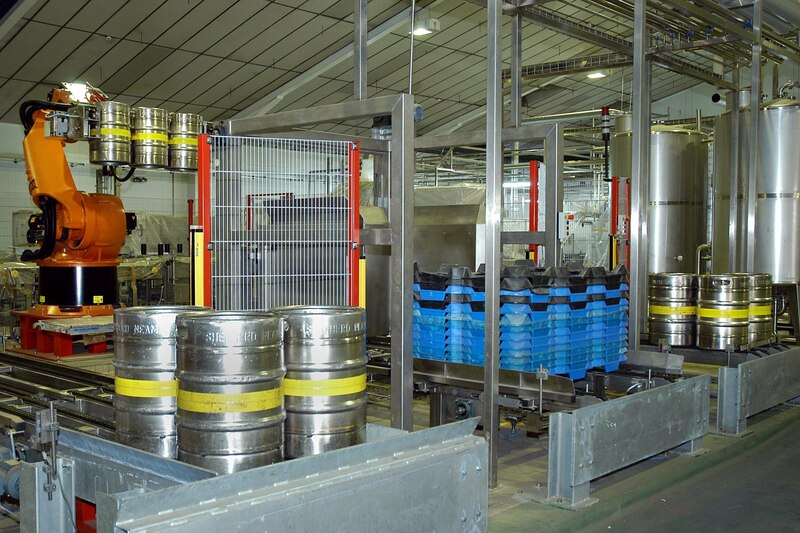 Our cask, keg and bottling lines are all equally high tech, utilising robotics and the latest SAP software to minimising our use of natural resources, while maximising beer quality. Our cardboard packaging is 100% recyclable and we use lightweight glass for our bottled beer.